Step into our beauty rooms today… Low, soothing lighting, heated beds and gentle music combine beautifully with our services to leave you blissfully relaxed and with an amazing glow. 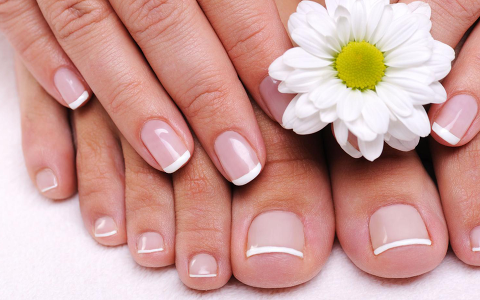 So, whether you want a simple file and polish or a deluxe manicure and pedicure, book in today and show your toes and hands off with pride! Treat your face to a truly indulgent experience with Elemis. This revolutionary skincare range uses ground-breaking formulations combined with natural, high quality essences that will leave your skin looking and feeling amazing. At Beauty Withinn, we only choose the best skincare, which is why we work with the Elemis skincare range. 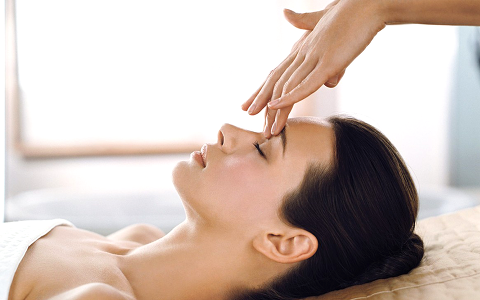 Our Elemis trained beauty therapists will analyse your skin and suggest the right Elemis facial for you. Each tailored treatment uses specialised massage techniques and are designed to offer the ultimate in relaxation. We can also advise you on your ideal take home Elemis skincare kit so you can continue your new routine at home. Hair, here, there and everywhere getting you down? Let our highly experienced therapists put you at ease. 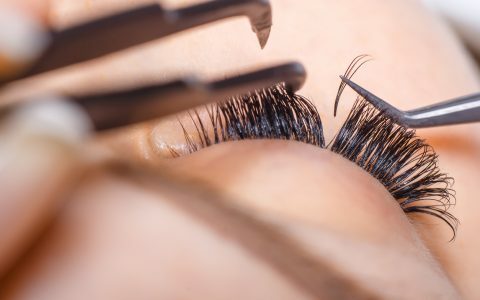 With over 15 years’ waxing experience, Natalie and her team know which wax will suit individual requirements and how to put you at ease for an efficient, effective experience. For intimate areas, try hot wax which is fantastic for sensitive skin and intimate areas for both men and women. Hot wax is spread onto the skin quickly and in a thick layer which is allowed to dry a little before it is peeled away with a gentle, yet quick, expert touch. Far less painful than strip wax, it works so well too. Hair is pulled directly from the roots and there is less breakage and less risk of in-grown hairs, which results in longer re-growth too. For all your make-up needs, try Beauty Withinn! Whether you need a beautiful wedding day look, make-up for your Prom or simply want to look beautiful for a date, we can enhance your features and show you stunning make-up looks that you’ll never forget. All our make-up is MAC, applied by our very own MAC Pro specialist Natalie. With over 15 years’ experience and a background as a make-up artist in her London days, Natalie knows how to use this stunning make-up range to highlight your best features and subtly hide those areas you’re not so keen on! If you’ve never tried MAC before, what are you waiting for? This cutting edge make-up range is loved by celebrities and the fashion world alike and is always at the forefront of any new colours, looks and techniques. Professionally applied make-up is perfect for special occasions or even as a little treat to yourself and, it’s more reasonable than you may think! Contact ustoday and discover the difference pro make-up can make. Be fabulous!